Or just don't ace up if you like your current emblem? 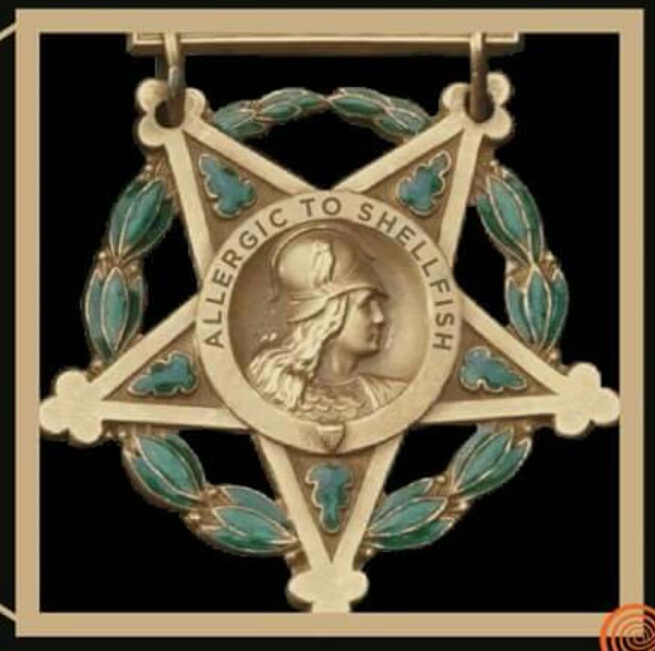 With so many talented artists in the alty comm there should be proprietary badges custom made for alty instead of the military medals anyway. I'd volunteer but I can only draw stick figures and small houses with stick birds flying over head. Integrating them should be fairly straightforward with alittle of Karl's know-how. I would nominate Awesomeness JJ (of Zrog) for the graphical part of this task, should we attempt to undertake it. His graphical style is tops in my book.